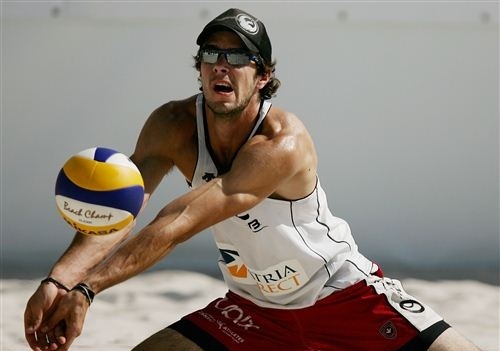 This week on the Kill on Two Volleyball Podcast we discuss NORCECA and FIVB recent events. Our guest this week is Trinity Western University Men's Volleyball Head Coach Ben Josephson. We talk to him about nationals in Abbotsford, BC, recruiting and the Canadian FISU team. Alex eats cake and we still do not have tans.